• 300TDI 2.8 cylinder head gasflowed performance - Suitable for all 300TDI engines including the 2.8 version. Excellent runs smother and quieter. 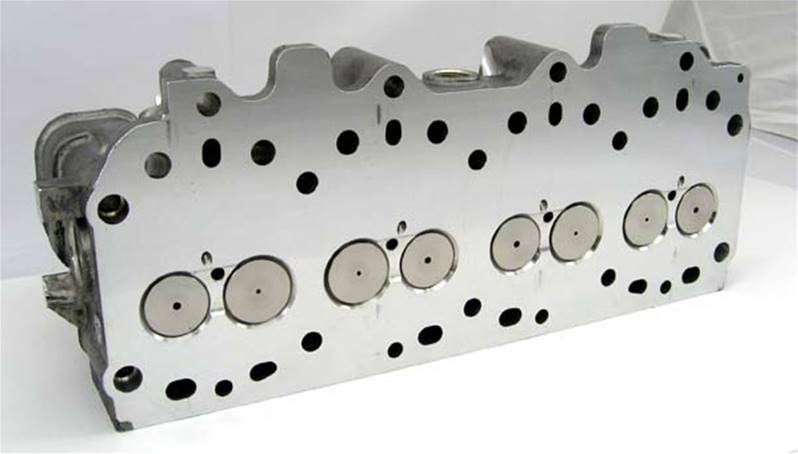 AMC cylinder head of excellent quality and ready to fit straight on. 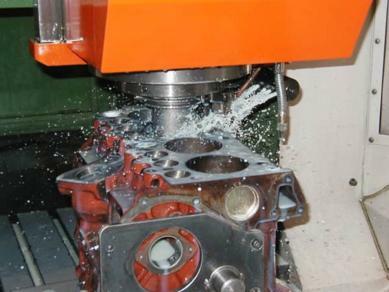 Top item, Engine runs better than before. Great option, hard to tell performance improvement for me because I changed my gearing and did the head at the same time, but one thing is for sure...truck now runs smooth and pulls like a freight train! Looks Great and Happy that I got it. As described and great service. Looking forward to putting it on. Noticed an immediate improvement in performance. No boy racer but by TDI standards quite noticable.